Lisa Howorth was born in Washington, DC, where her family has lived in the area for four generations. She moved to Oxford, Mississippi, where she married her husband, Richard, and raised their three children. They opened Square Books (named by Publishers Weekly as the 2013 Book Store of the Year) in 1979. 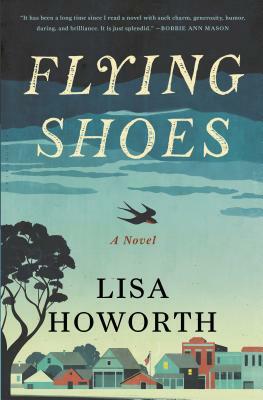 Flying Shoes is a work of fiction, but the murder is based on the still-unsolved case of Lisa's stepbrother in 1966.